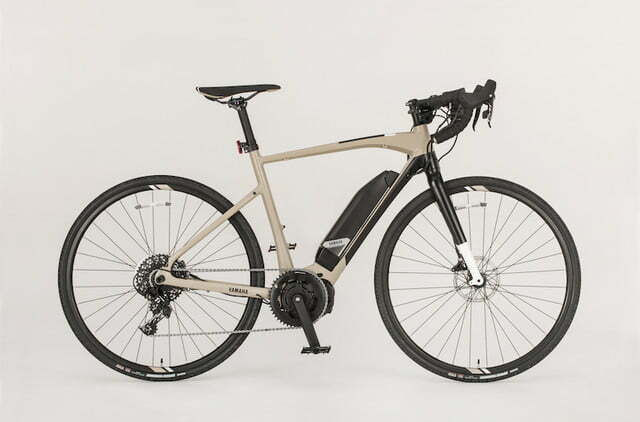 The two fastest growing segments of the cycling industry at the moment are electric bikes and gravel bikes, both of which appeal to a wide range of riders. 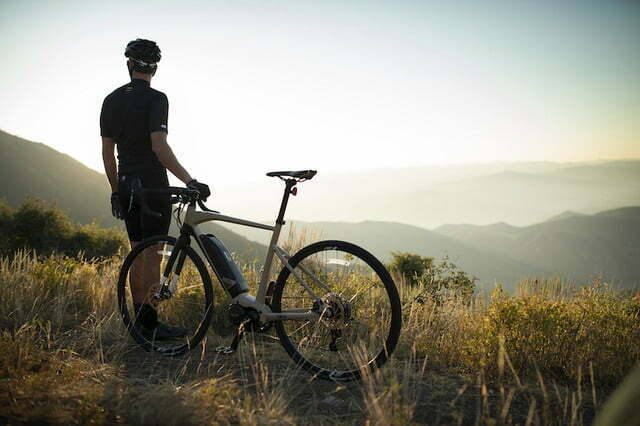 Naturally, when Yamaha looked to expand its existing line of ebikes it elected to combine those two categories, creating a versatile new option built for cruising both on and off-road. 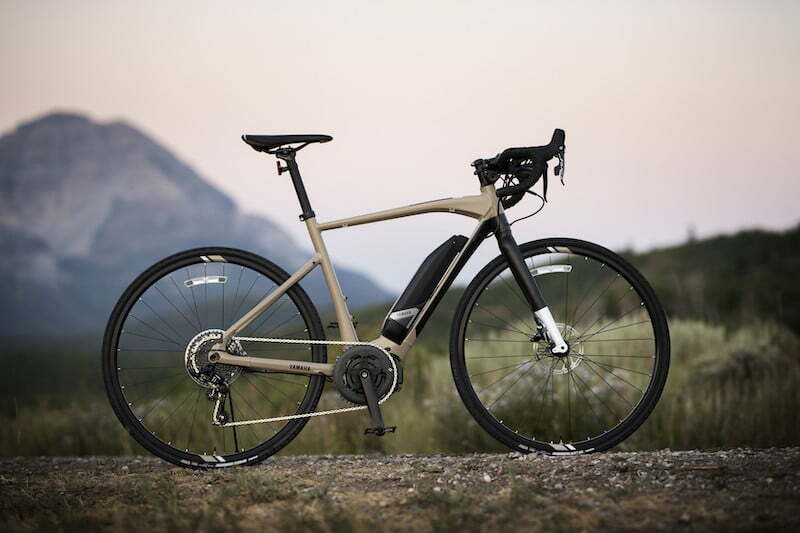 The result is the new Wabash, which began shipping to specialty bike shops on Monday, March 18. At first glance, the Wabash looks a lot like a traditional road bike with a similar geometry, handlebar design, and component set. 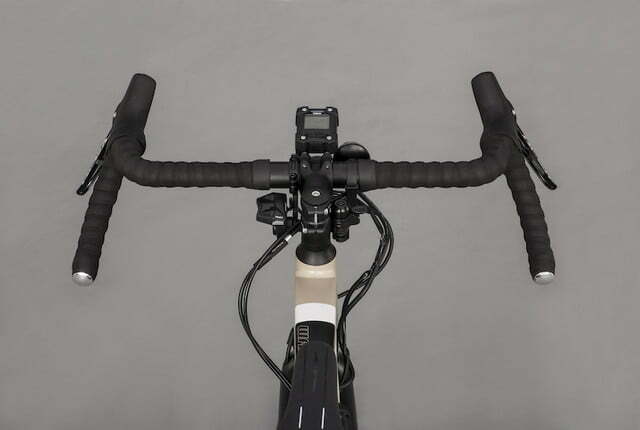 But look a little deeper and you will begin to see the subtle differences that help distinguish it as a bike designed for more than just commuting or road riding. For instance, Yamaha equipped the Wabash with aggressive tires designed to handle not just smooth pavement, but dirt, mud, and sand, too. The frame has also been referenced to handle riding gravel along with fire roads, single track, jeep trails, or just about anything else you can throw at it. Since this is a Yamaha Power Assist bike, the Wabash also features the company’s proprietary PWSeries SE electric drive system, which is powered by a 500-watt battery pack. This gives riders four different levels of pedal assist ranging from a barely noticeable bump at the low end, to plenty of power and torque at the top, with a max speed of 20 mph. An integrated multifunction bike computer makes it easy to shift through those modes as needed while providing information such as speed, distance ridden, remaining battery life, and cadence all at a glance. Yamaha didn’t skimp on the cycling components when creating the Wabash either. 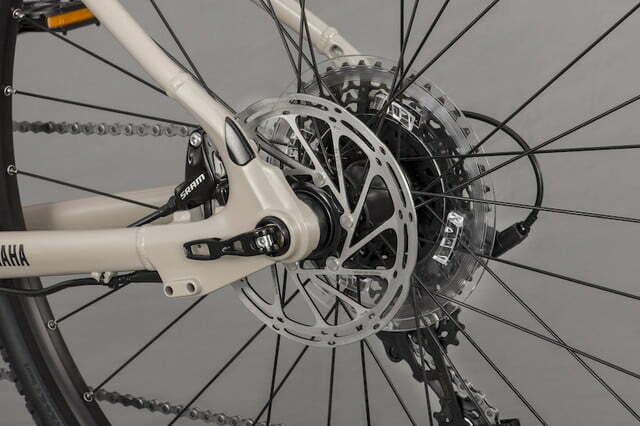 The bike features a SRAM system that includes an Apex 1×11 drivetrain as well as Apex hydraulic breaks. A built-in front-mounted LED light draws power from the battery pack while an optional rear cargo rack comes equipped with a taillight, too. 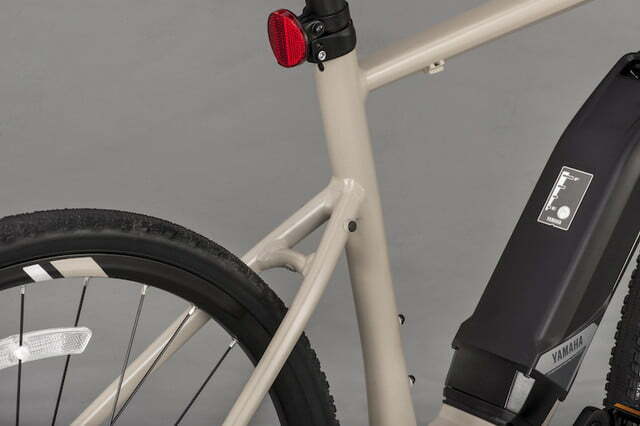 The bike is dropper-seat compatible, includes integrated mounts for both front and rear fenders, and has 12-millimeter thru axles on both the front and back tires. We had a chance to put the Wabash through its paces both on and off-road and can attest to how well it performs in both environments. The Yamaha PWSeries drive provides on-demand power that is fantastic for climbing on pavement, but really shines on dirt, mud, and slick rocks. The bike is quick and agile, easy to control, and provides a level of versatility that would typically require two or three separate bikes to fulfill. If you want to use the Wabash as a daily commuter, it can do that job nicely. But when the weekend rolls around and you’re ready to hit the trail, it can navigate single track and dirt roads like a mountain bike without missing a beat. Its lack of suspension can make things a bit challenging on rougher terrain, but the Wabash is so much fun to ride that you’ll barely notice as you transition from one type of surface to the next. The Wabash costs $3,499 and comes with an industry-leading three-year warranty on the battery, electric drive system, and frame. To find a retailer near you visit the Yamaha Pedal Assist Bikes website.